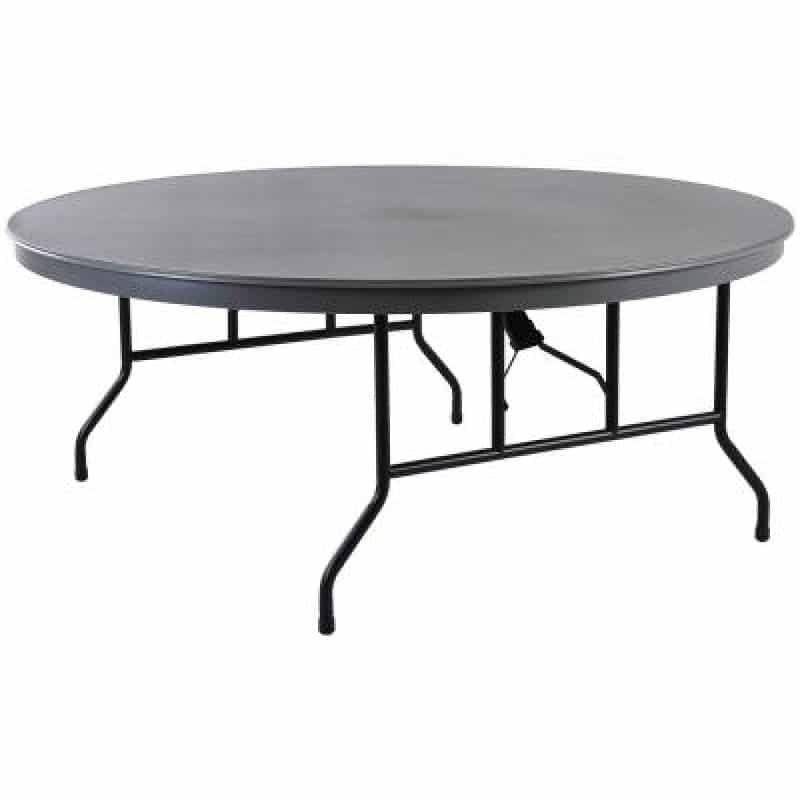 The “Deluxe Round Folding Table” is designed for strength & Durability, and is ideal for capacity seating. 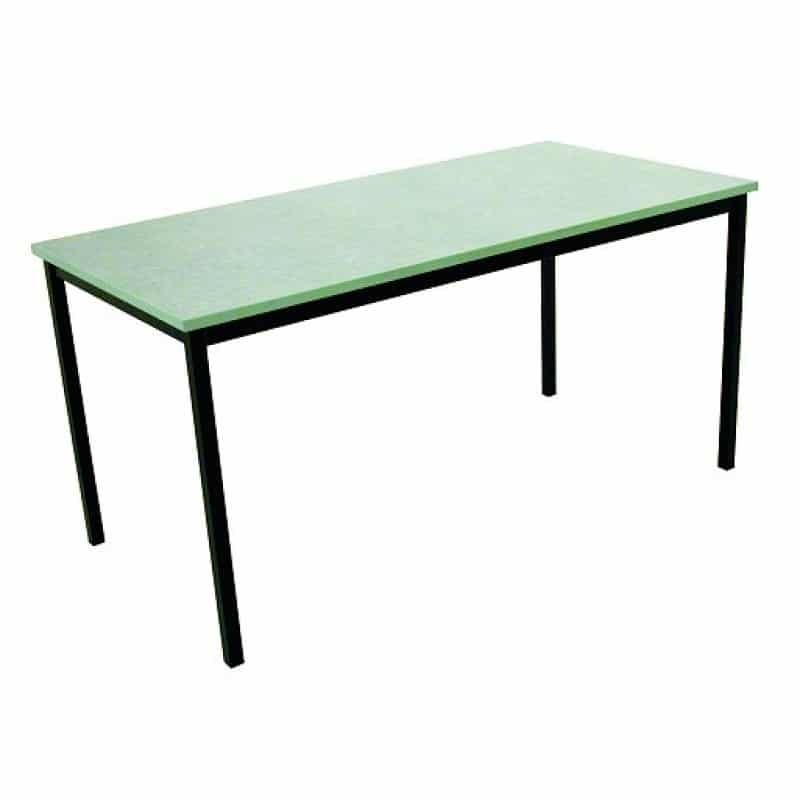 The table features a rubber edge allowing the table to be rolled to be set up and stored away, or combine with our trolleys to minimise manual handling and eliminate lifting. 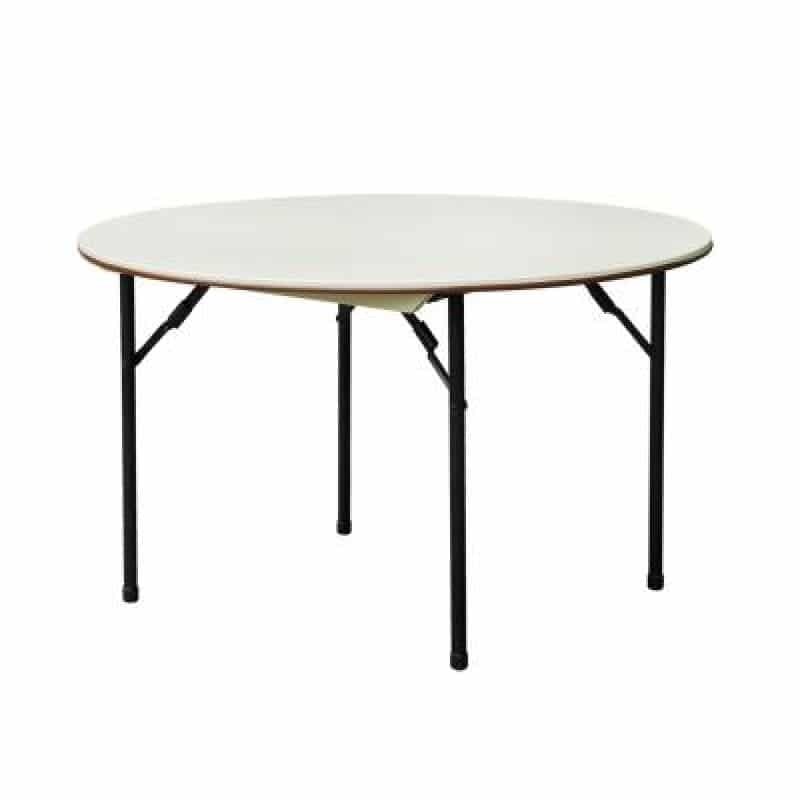 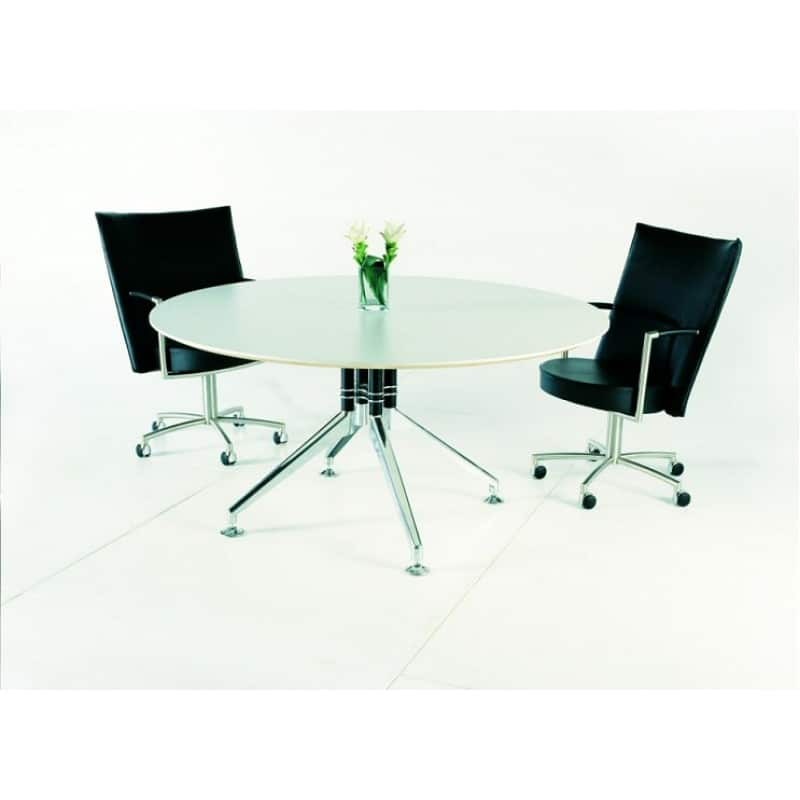 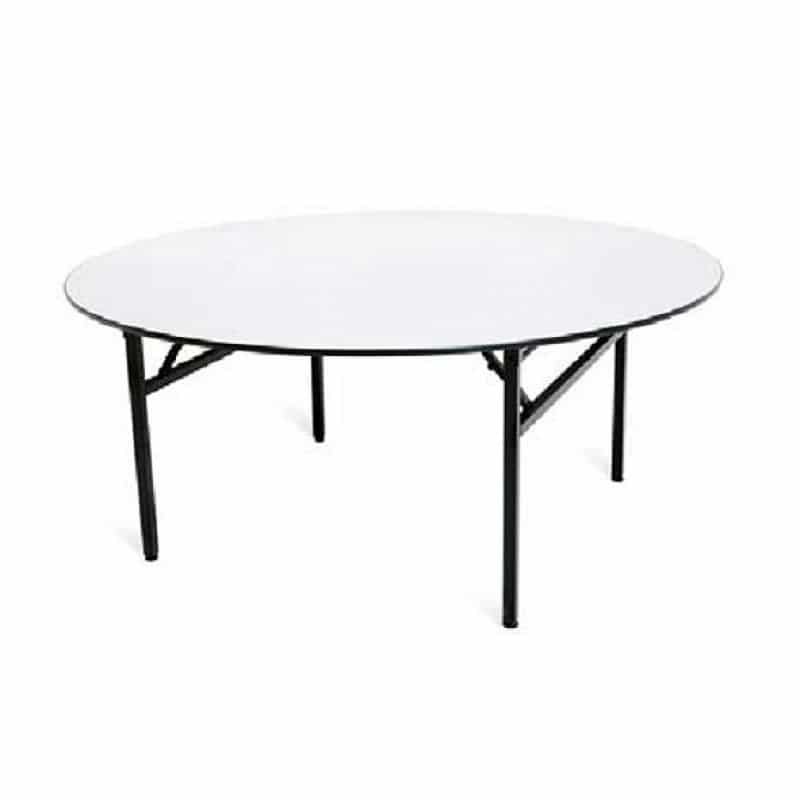 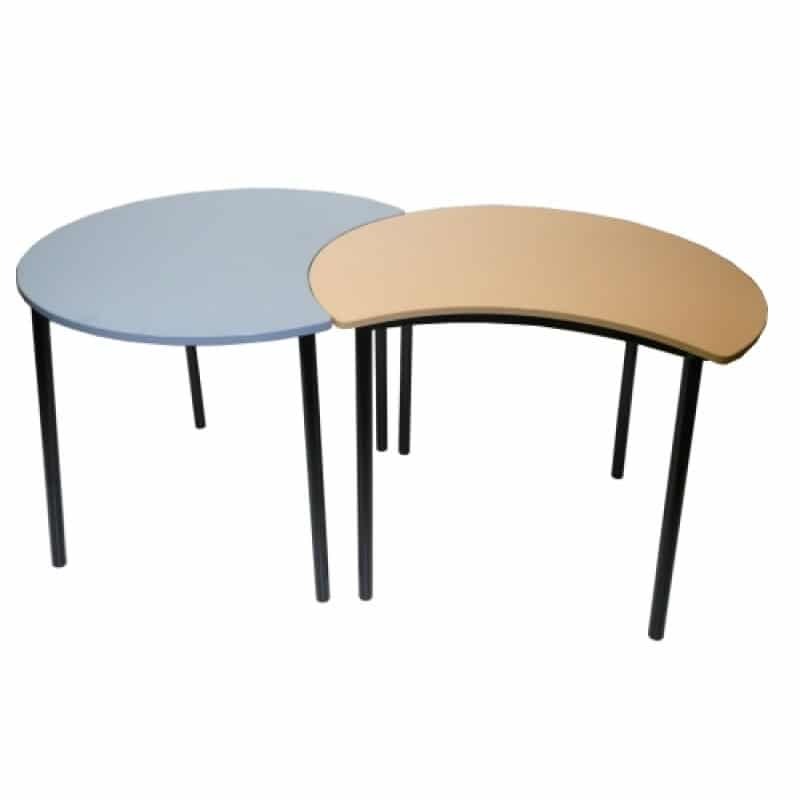 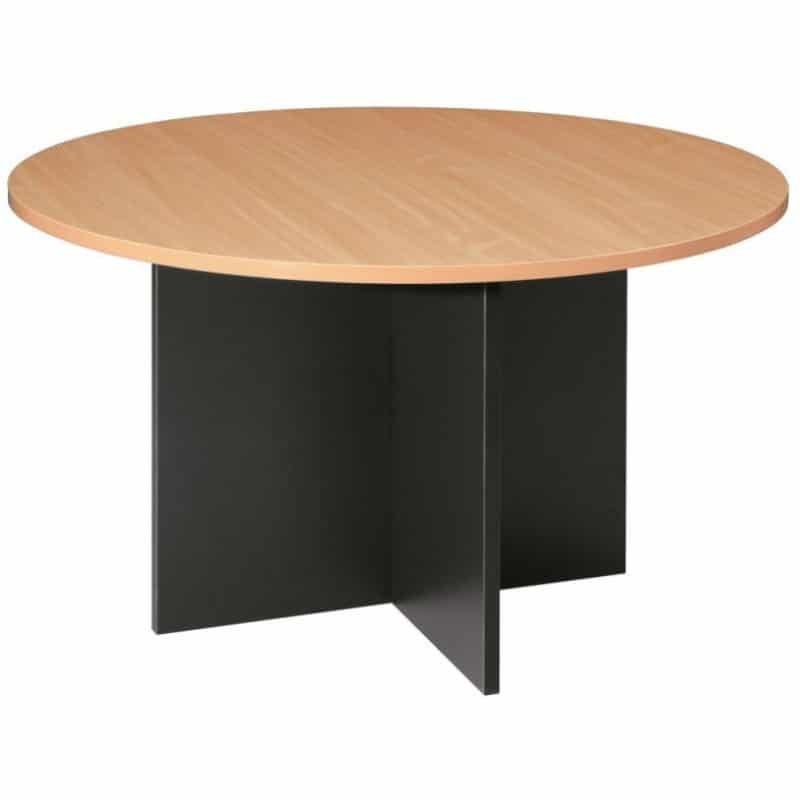 The Deluxe Round Folding Table is very sturdy and Australian made ensuring quality and reliability, making it ideal for Banquets, Reception centres, Clubs and many other applications.